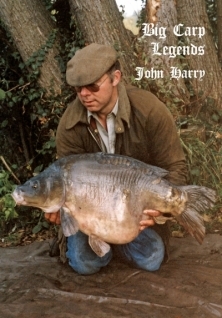 John Harry’s love affair with Savay Lake has spanned over thirty years. He has seen and been part of every era this historic lake has been through. John fished alongside Lenny Middleton, Kevin Maddocks and Andy Little during the birth of the hair rig. 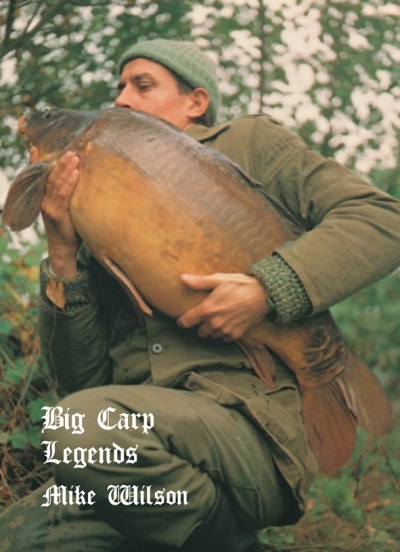 When Rob Hutchison wrote ‘The Carp Strikes Back’ and enthralled the carp world with his tales of Savay’s monsters, John was by his side. ‘The Famous Five’, ‘The Loonies’ and ‘The Toads’ offered John the utmost respect. John’s black cab became synonymous with Savay and part of the scenery. Alongside Peter Broxup, John fished for three decades; his dedication, his enthusiasm and his knowledge – second to none. Savay’s stock changed several times throughout his tireless campaign, and when the new regime came into power at the hands of Tom Banks, and Peter eventually passed away, it was John who remained at the helm, fished on and rewrote the record books. His bestselling book, Savay, came out almost twenty years ago, so don’t think for one minute that you have heard this story all before – you have only heard a fraction of this tale. John is not only a great angler but also a great thinker, or do these facets walk hand in hand? Never one to sit back and hope, John’s mind led him to come up with methods, tactics and ideas never before published… His latest ideas regarding hooking arrangements and leading will astound and educate even the most successful anglers who read this book… this I assure you. This book starts at the beginning of John’s fishing life at the age of ten, long before his Savay days, and continues up to the end of spring 2013. 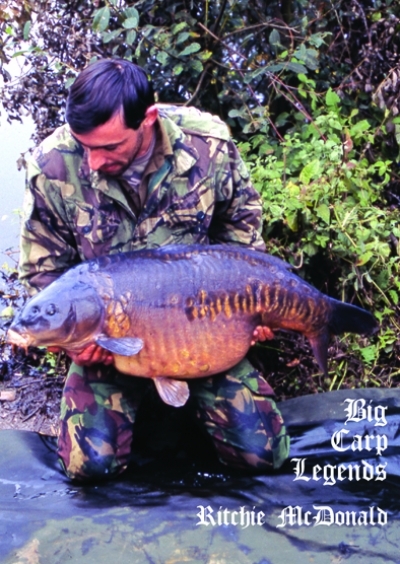 His last season produced an extraordinary number of big carp – mainly down to a specific method and a never-before-seen hooking method. Sit back and enjoy John’s fishing life – the man who knows Savay and its residents like the back of his hand.